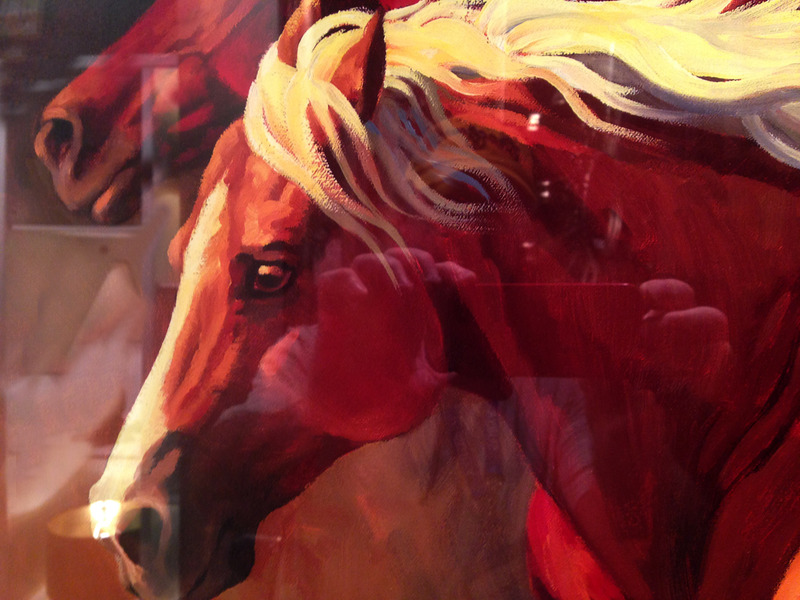 In the image of a horse we project our own wishes and dreams – strong, powerful, and beautiful. In the image of a horse galloping unfettered upon the landscape we realize our escape from our mundane existence. Camargue Horses in France. Image Xavier Ortega. The place to which we go does not matter. Whether upon the southern coast of France, the deserts of Saudi Arabia or our own Southwest, it is the idea of freedom that propels us. We ought to do good and live life as simply as a horse runs. Horses are social animals, traveling in herds, but they are also uniquely individualistic. Like humans, a horse never runs so fast as when he has other horses to keep pace with and outrun. The beauty of the horse lies in its spirit. 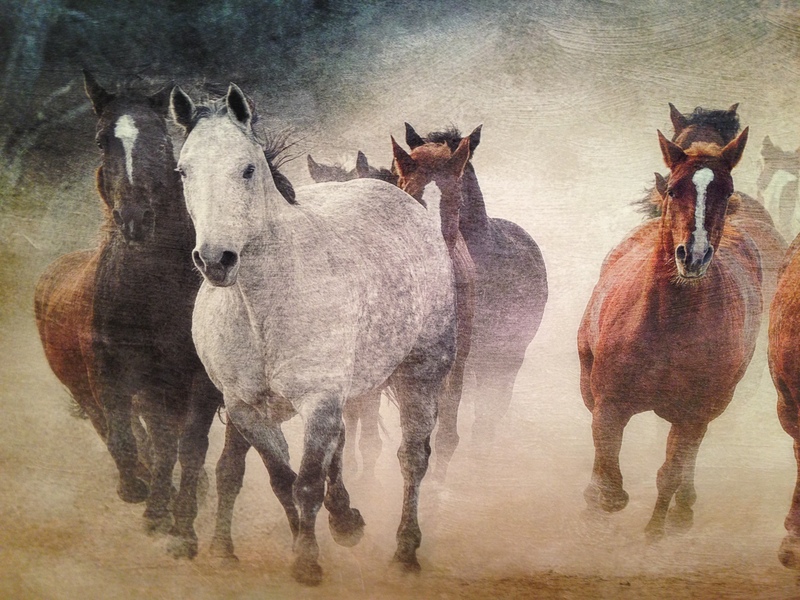 The interior designers at Traditions Home can order these and other beautiful images for your home or office. My favorite piece of Stickley. 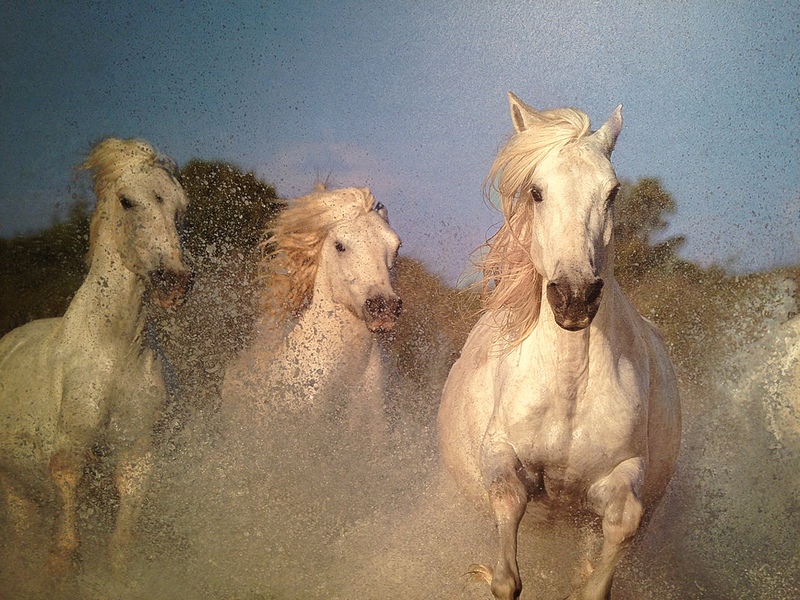 Just FYI…the top photo is not of Arabians, but Camargue Horses in France. Image is by Xavier Ortega. You should ALWAYS credit the artist after seeking permission to post the image. Otherwise, it falls under copyright infringement.